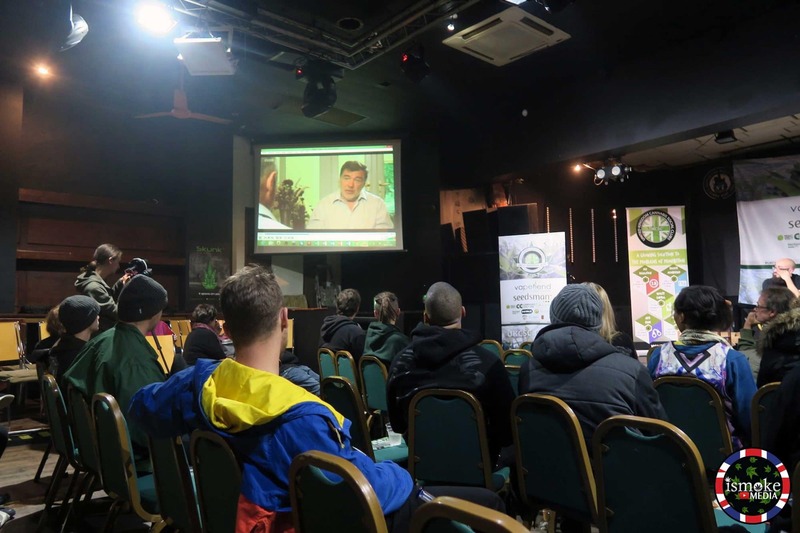 Last Sunday was the UKCSC first AGM held in Leicester. 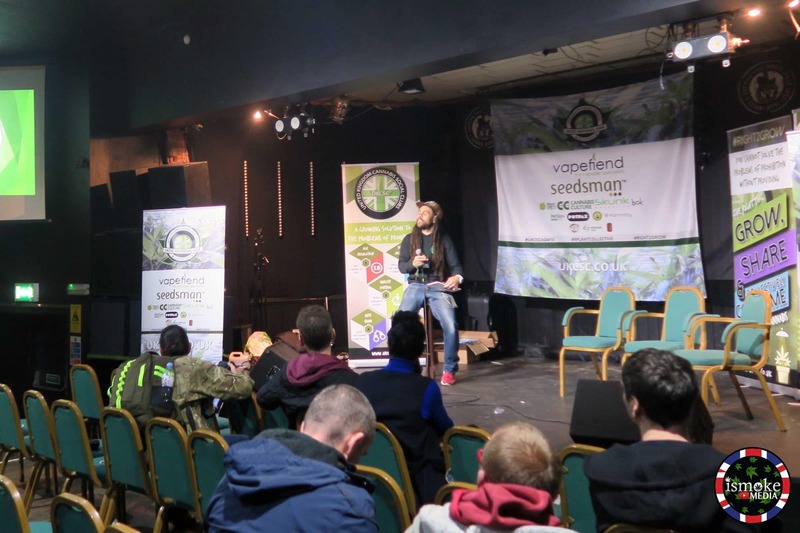 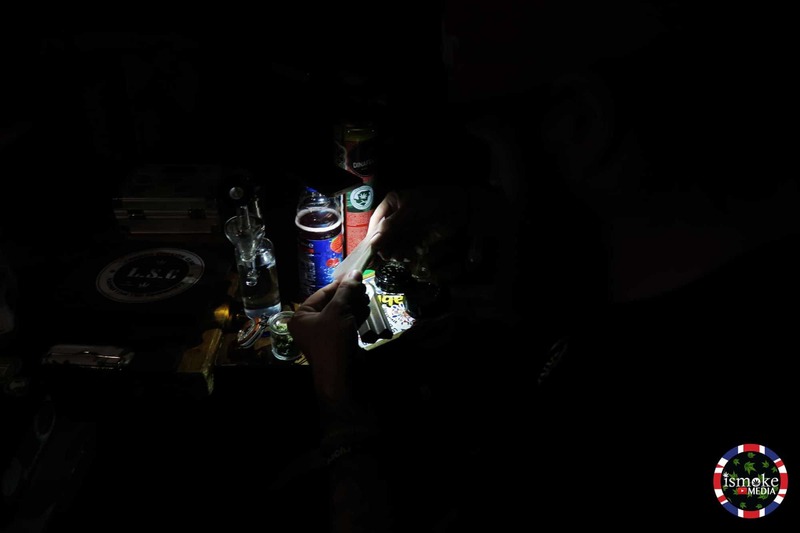 This was a chance for cannabis social clubs to come together for the first event of its kind held in the UK, showing just how far we are progressing with our idea of a legitimate cannabis social clubs movement. 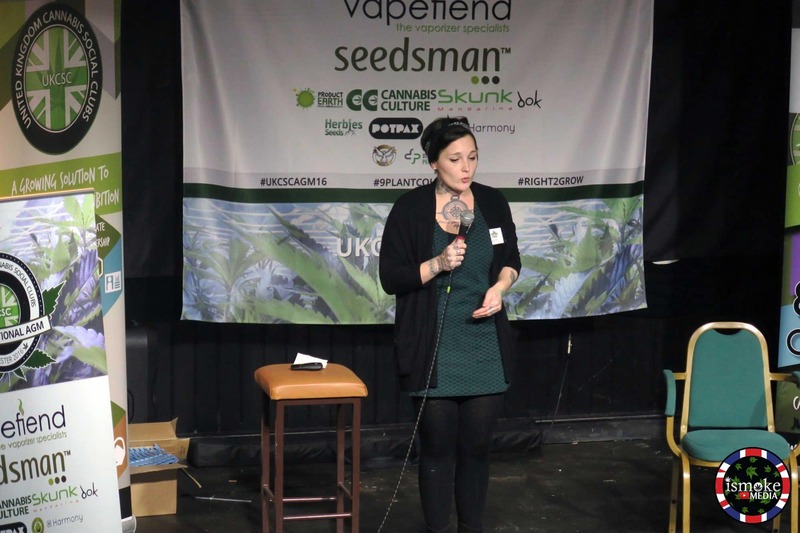 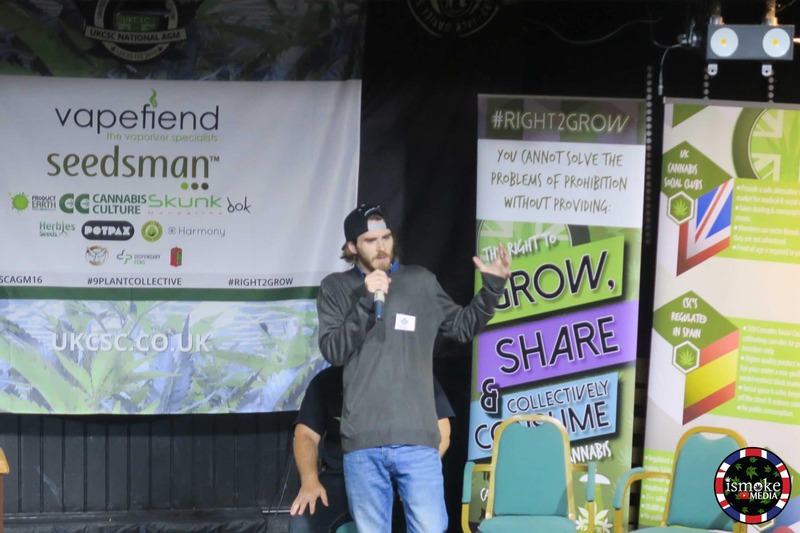 The talks were mainly focused on the efforts of cannabis social clubs, laws surrounding cannabis and the future of the cannabis scene here in the UK. With speakers including Niamh Eastwood, executive director at Release to the Prince of Pot Marc Emery, there was a lot of great insight about cannabis laws and experiences with police throughout the day at the UKCSC first AGM. 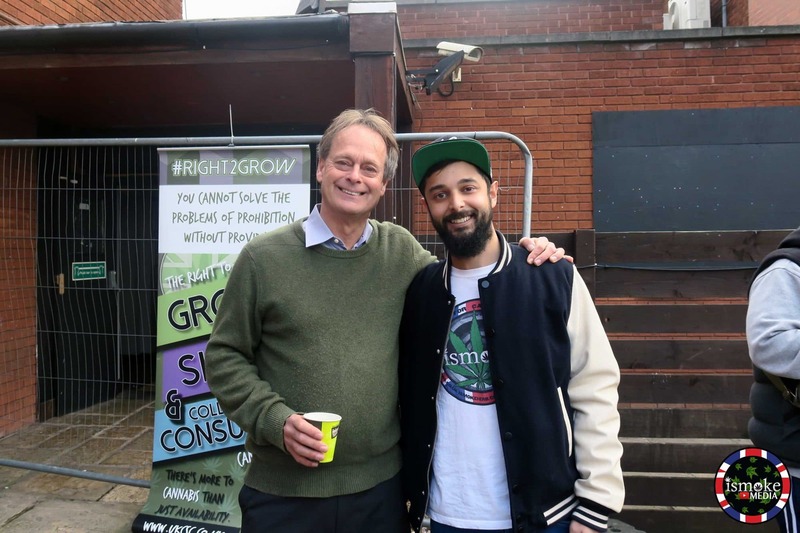 I spent a while chatting with Marc Emery about Canada and the cannabis situation over there. 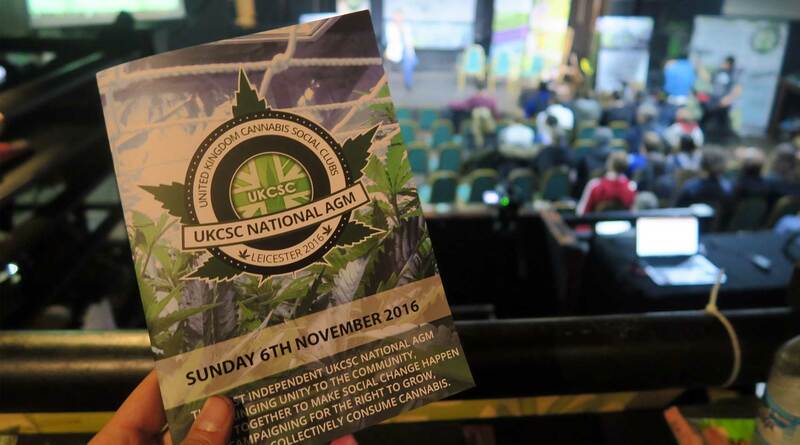 With a thriving medical and illegal market they are due to legalise recreational cannabis in their own way in April 2017. Interestingly, Marc did have initial trouble when he opened his Cannabis Culture shop, but the amount he’s now earning through sales has enabled him to overcome issues with landlords coming up against pressure from authorities about letting their building to a cannabis shop. As a landlord in the UK, did you know there is currently no law against people vaping cannabis (e.g. 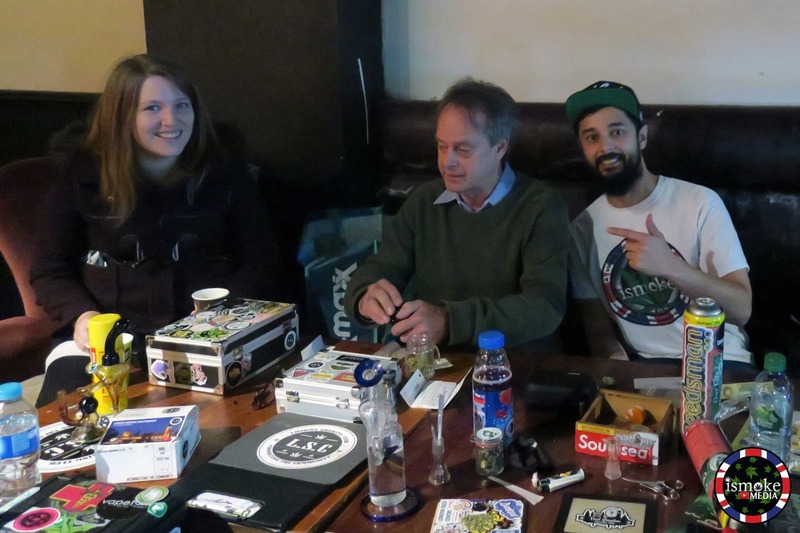 dabbing) on your premises? I certainly didn’t, until I watched Stuart Harper’s talk on cannabis, the law and politics yesterday, which was incredibly insightful, and just one of the reasons I was glad we attended the UKCSC First AGM. 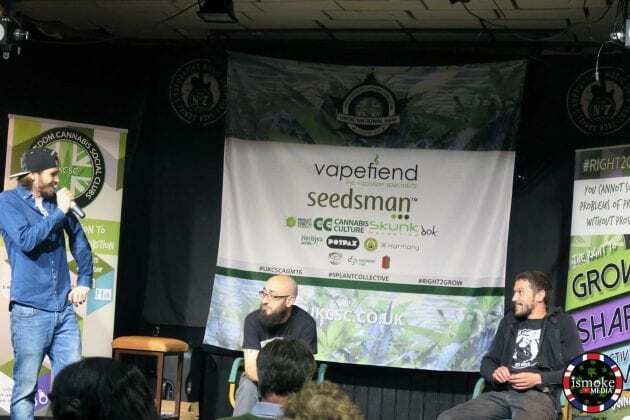 Cannabis clubs such as Brighton Cannabis Club, Bristol Cannabis Club, Cardiff Cannabis Social Club and Teeside Cannabis Club all gave great talks about their respective clubs including challenges faced, events and plans for the future. 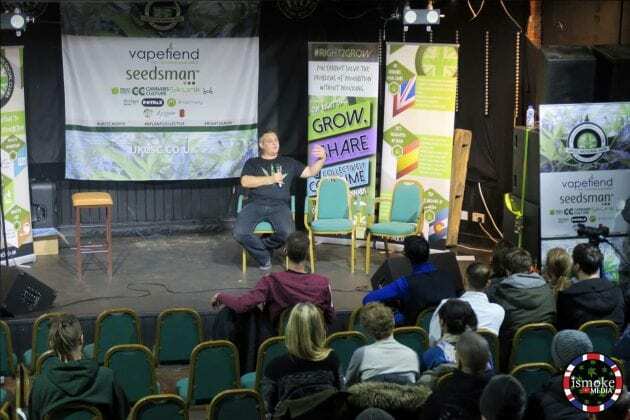 Rob from Brighton Cannabis club spoke about thier history from inception today, where they regularly draw a crowd of hundreds to their public events. Bristol Cannabis Club and Teeside Cannabis club both spoke about challenged faced with the media/police, and Cardiff cannabis club took to the stage to discuss their aims for next year and beyond. 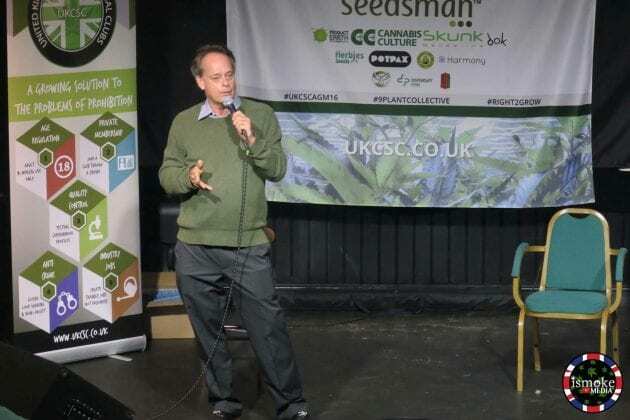 Presenting a good public image to the press. 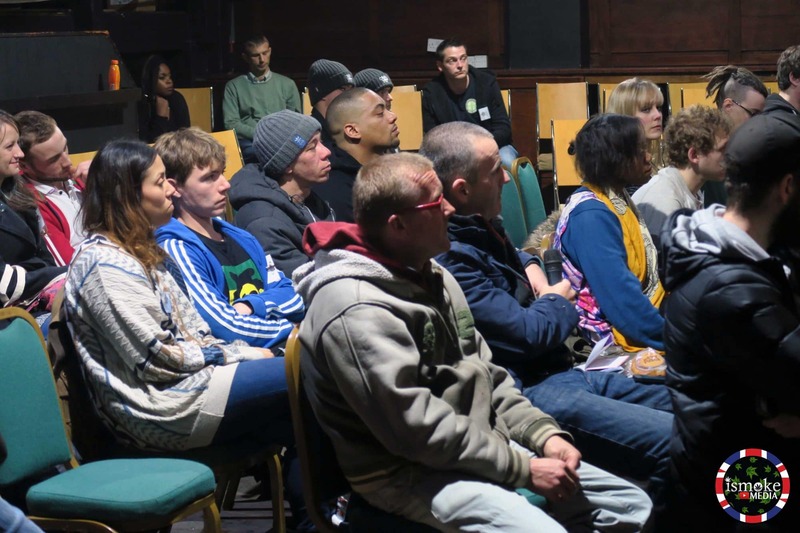 Putting pressure on MPs to take note of changes around the world – make them do their jobs! Another thing which cropped up was the UKCSC’s 9-plant collective tagged plant model, which is a project they have recently launched. 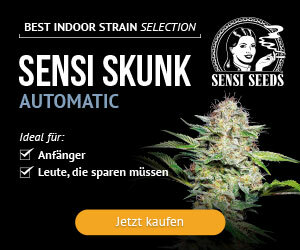 They are offering tags for cannabis gardens of up to 9 plants that are not being grown for profit or dealing. 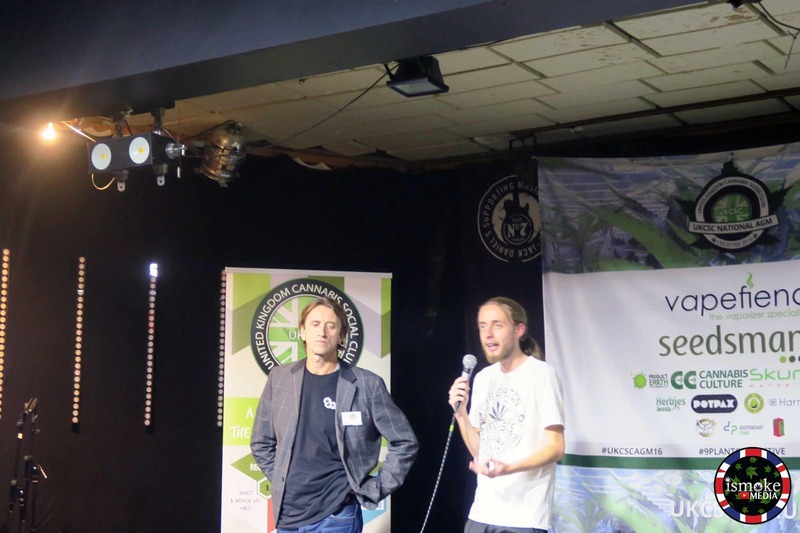 It was a great day (and evening) for all involved, with a smooth-running event that hopefully inspired a lot of cannabis social clubs with ideas for the future in a market where cannabis is becoming more acceptable every day. 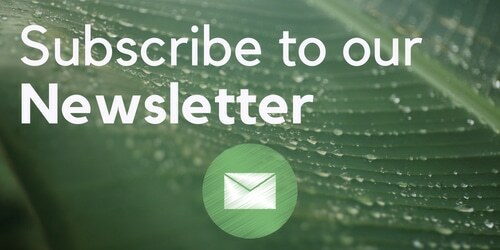 Durham City Cannabis Club, Trevor Coleman, Teeside Cannabis Club, Piff advisor, London Smoking Club, Hampshire Cannabis Community, Dabbiethehouseelf, Tottenham Cannabis Club, London Cannabis Club, Cedar Libani, Sasha, Marvel Extracts, Dabs n Kicks, Phil Walsh and lots, lots more. 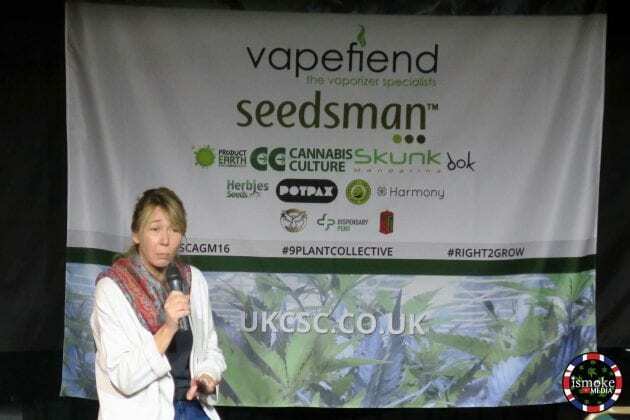 I look forward to next year’s event and it will be interesting to see how much changes between now and then. 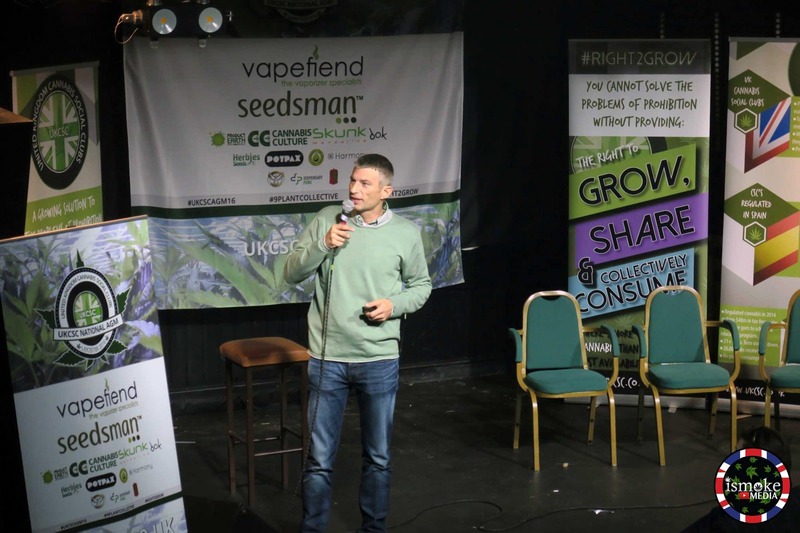 Look out for videos from the event over on ISMOKE Media coming out this week.